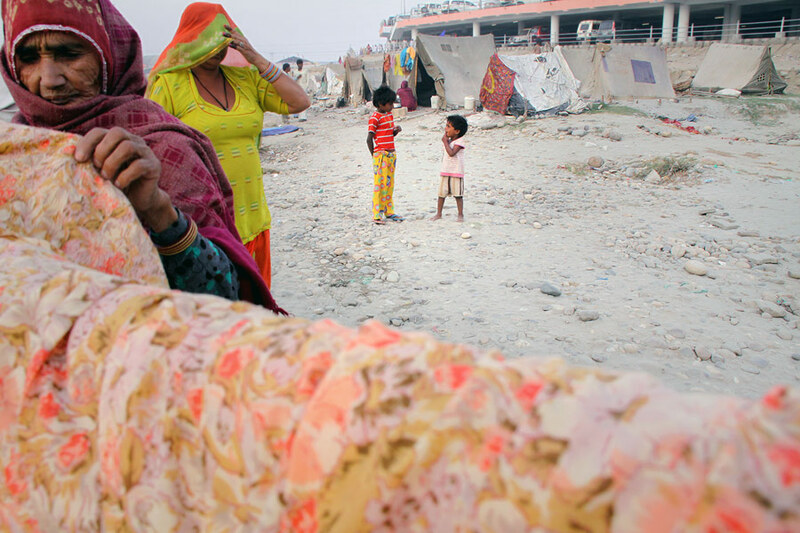 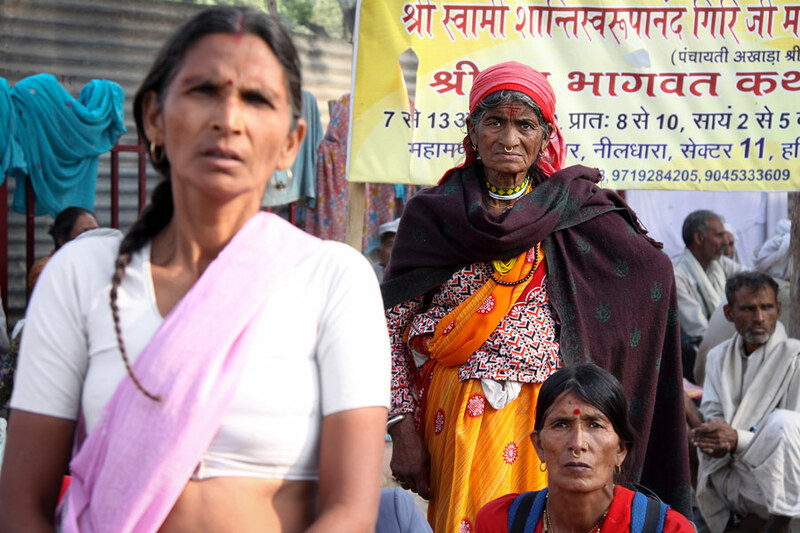 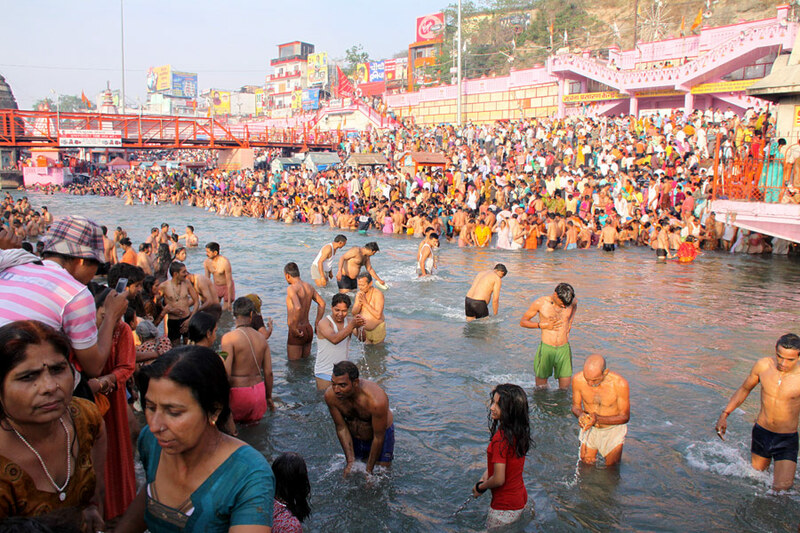 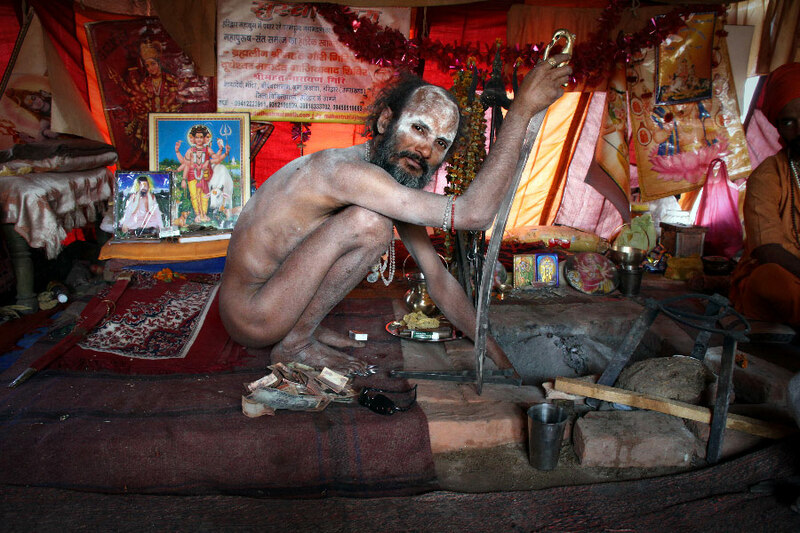 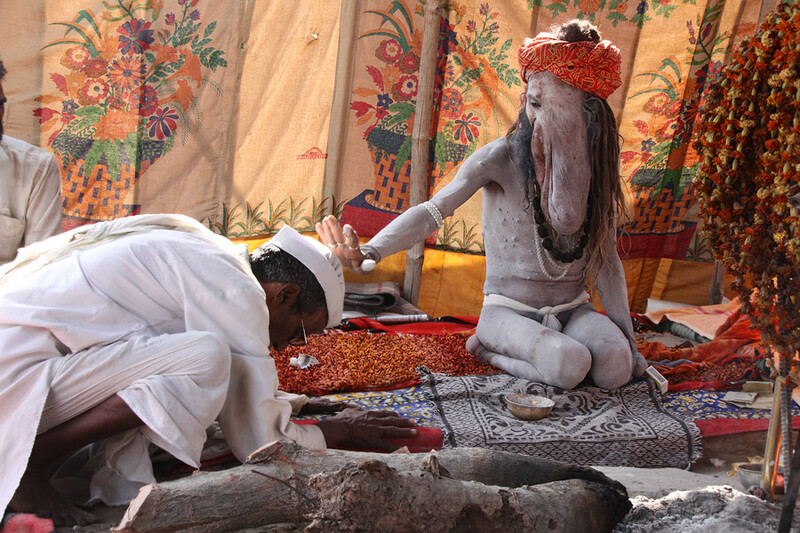 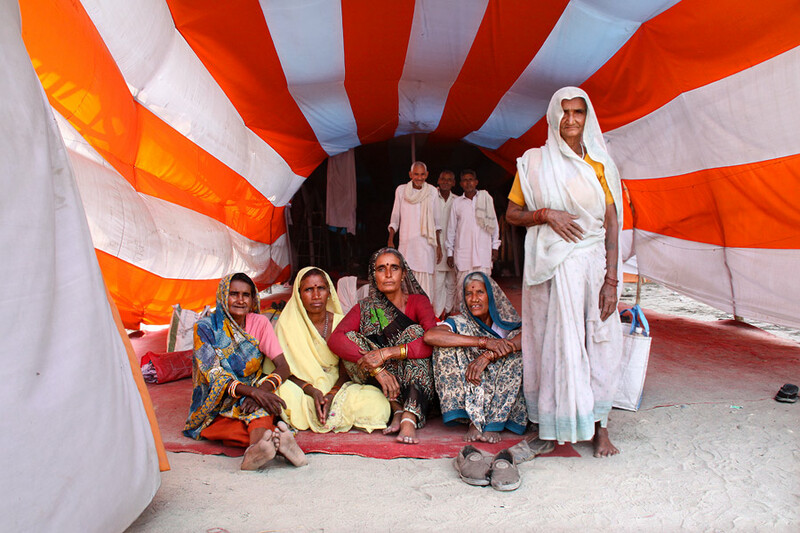 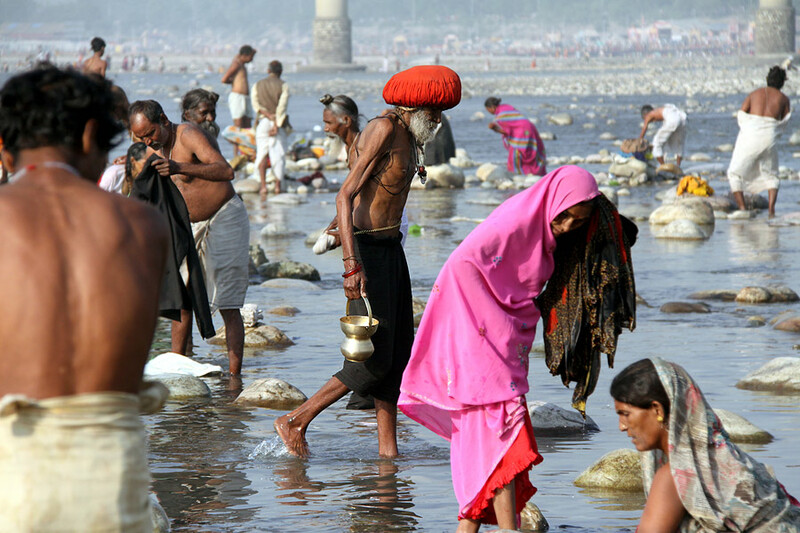 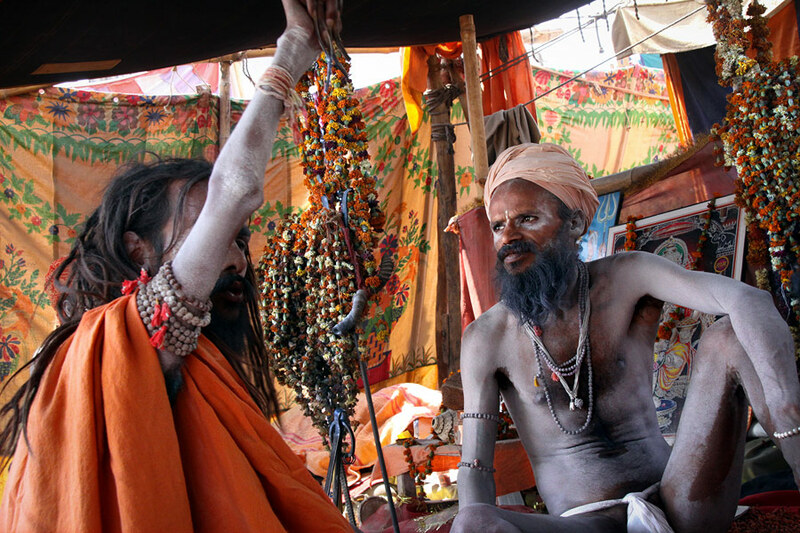 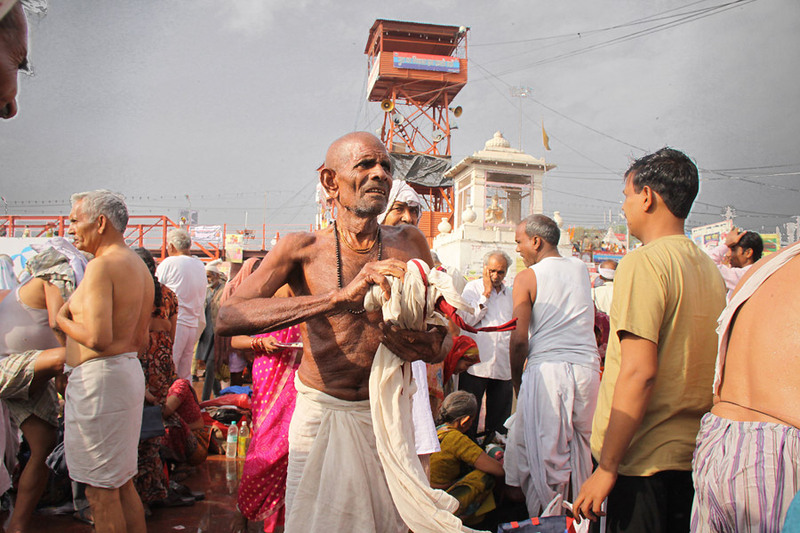 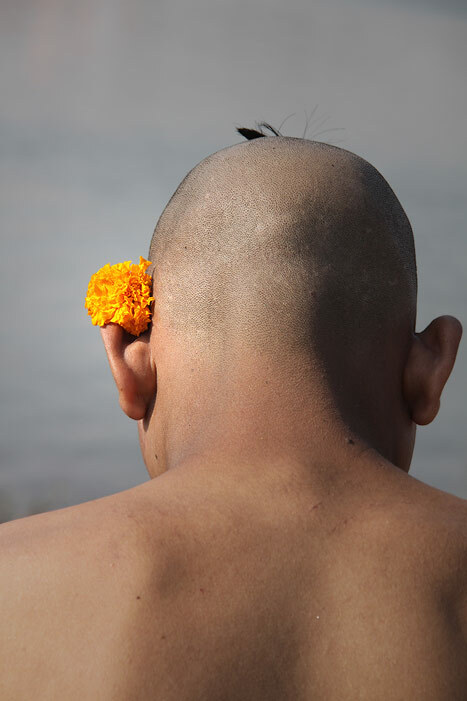 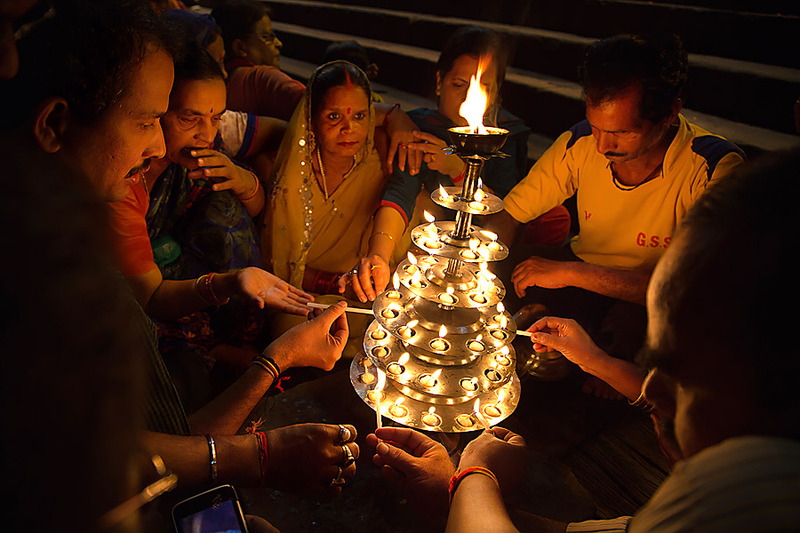 Kumbh Mela is a mass Hindu pilgrimage in which Hindus gather to bathe in a sacred river. 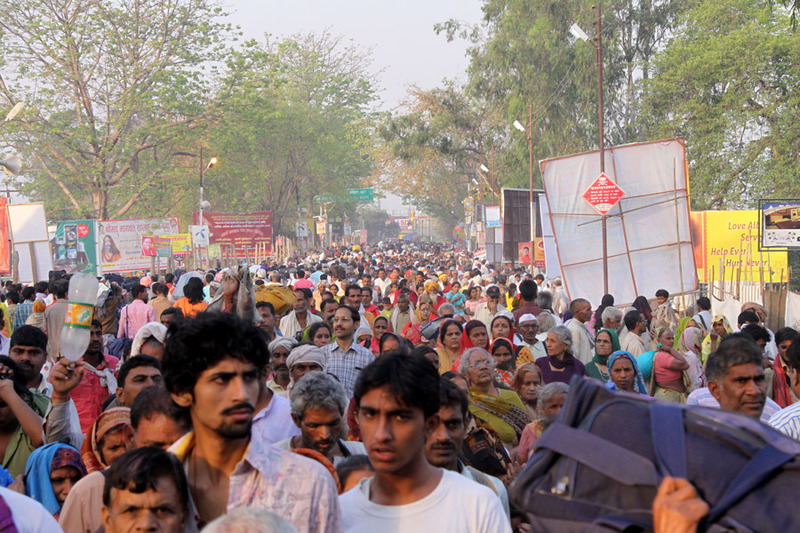 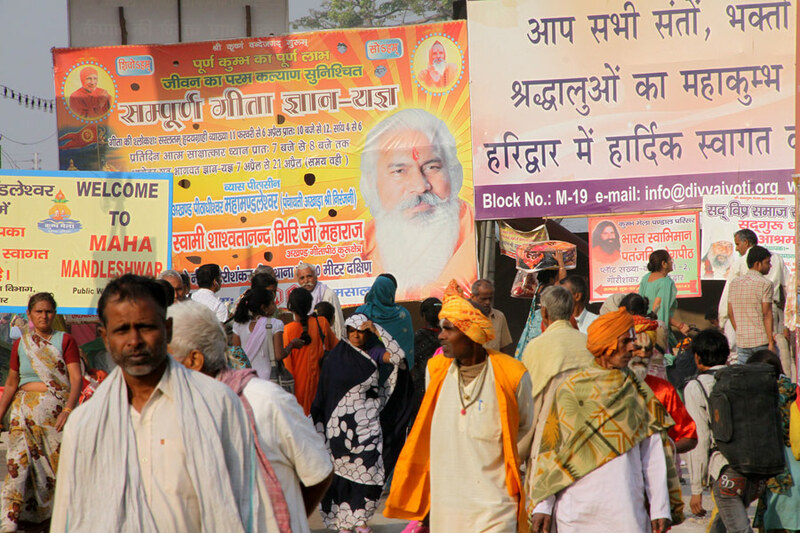 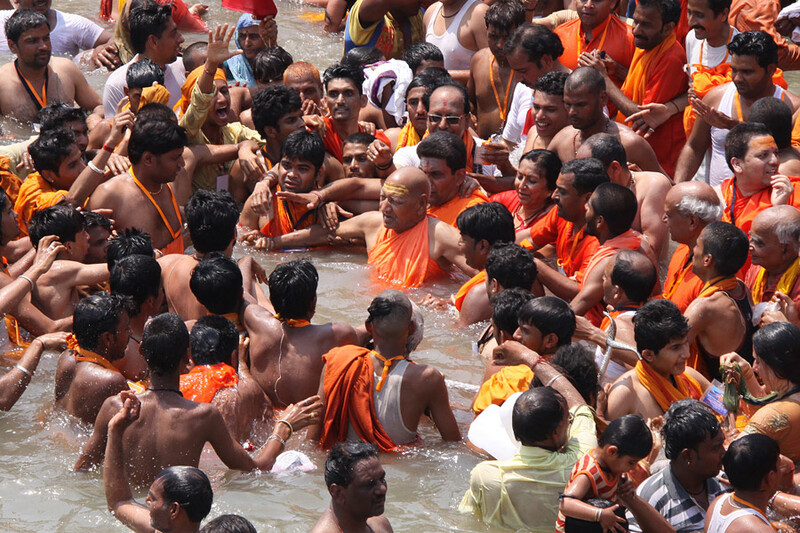 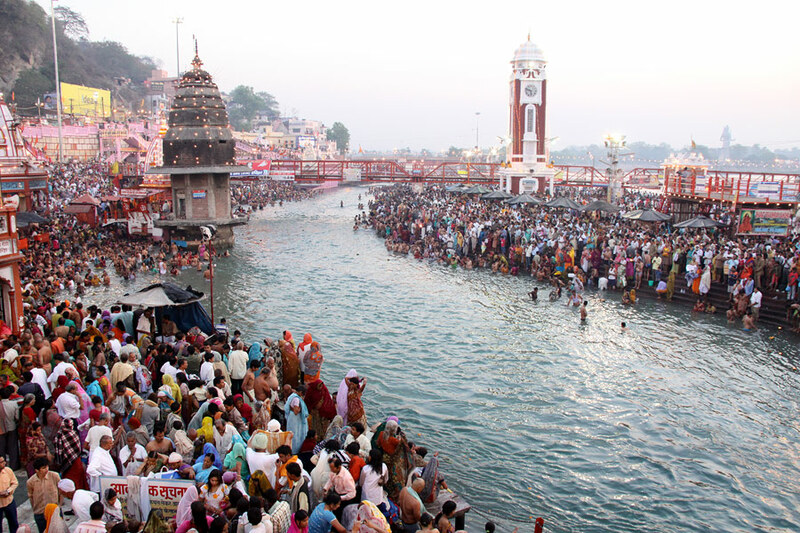 It is held every third year at one of the four holy places by rotation: Haridwar, Allahabad, Nasik and Ujjain. 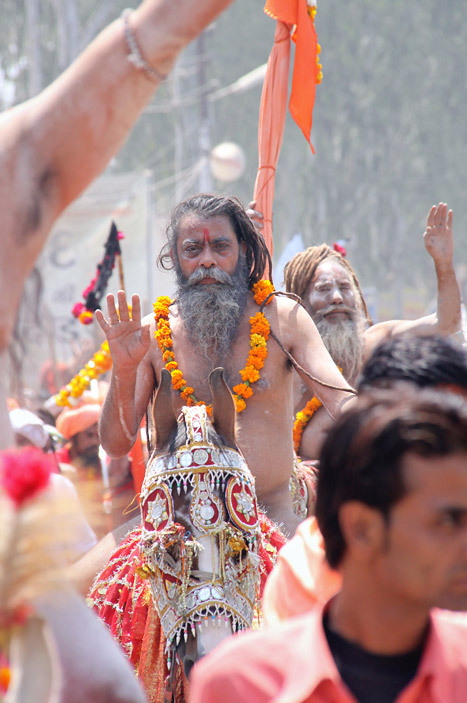 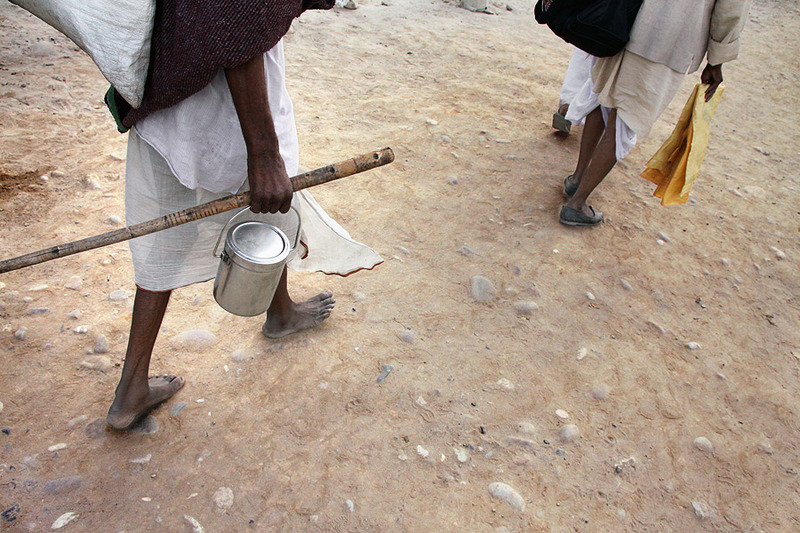 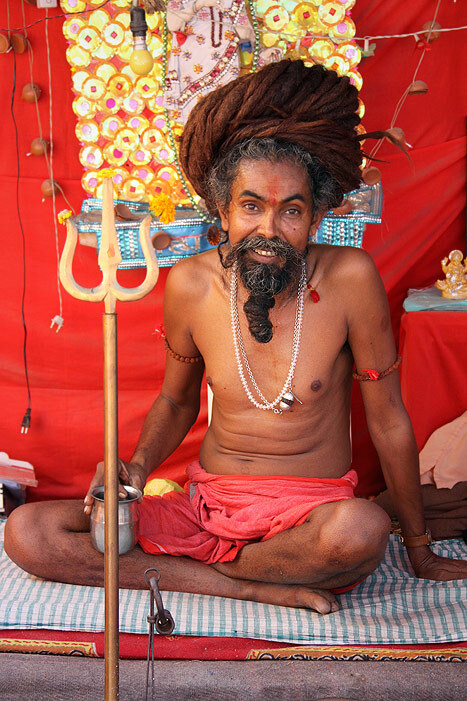 Kumbha means «pitcher» and mela means «fair» in Sanskrit. 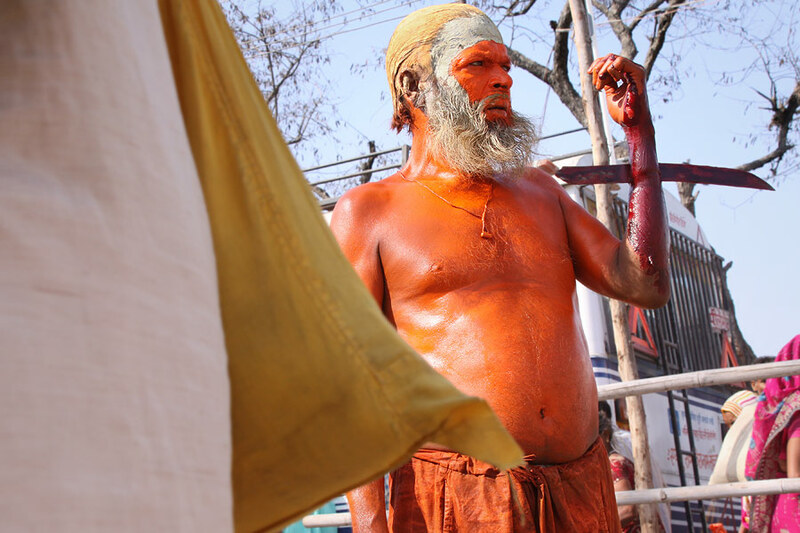 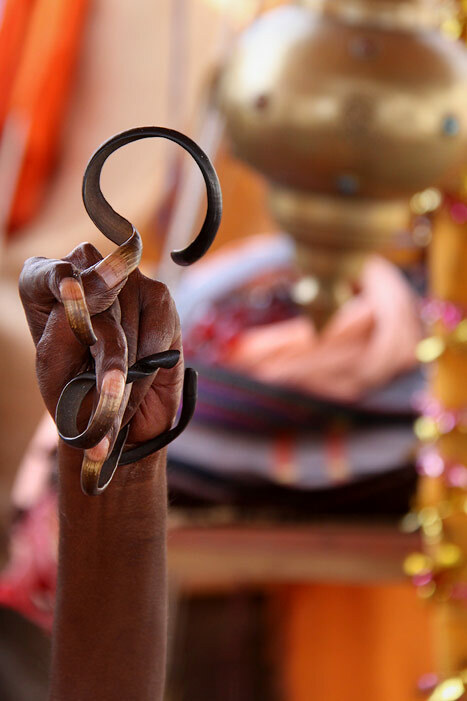 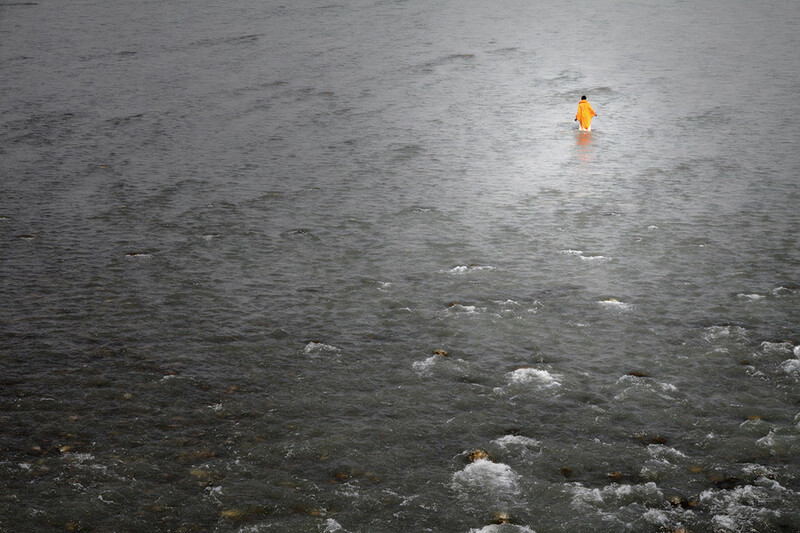 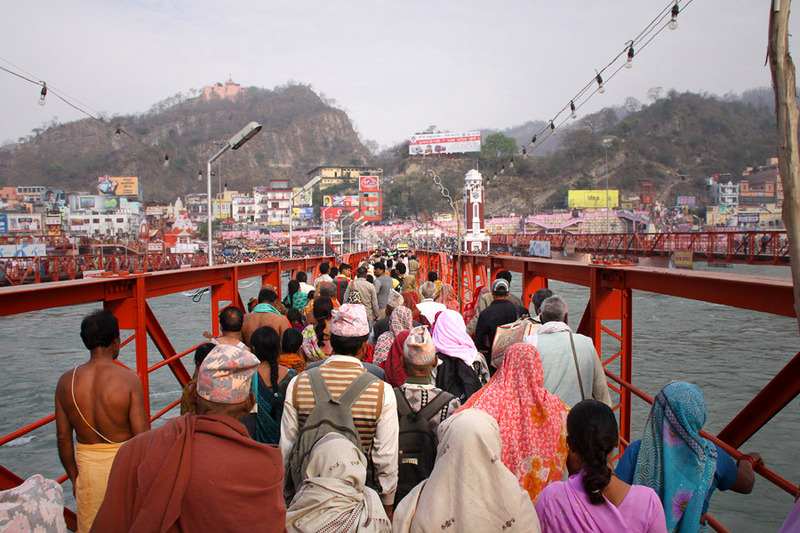 The pilgrimage is held for about one and a half months at each of these four places, where it is believed in Hinduism that drops of nectar fell from the kumbha carried by gods after the sea was churned. 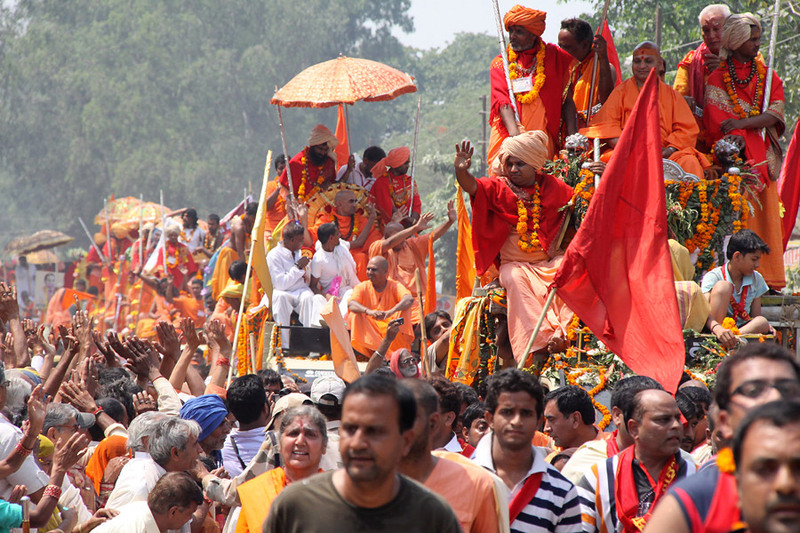 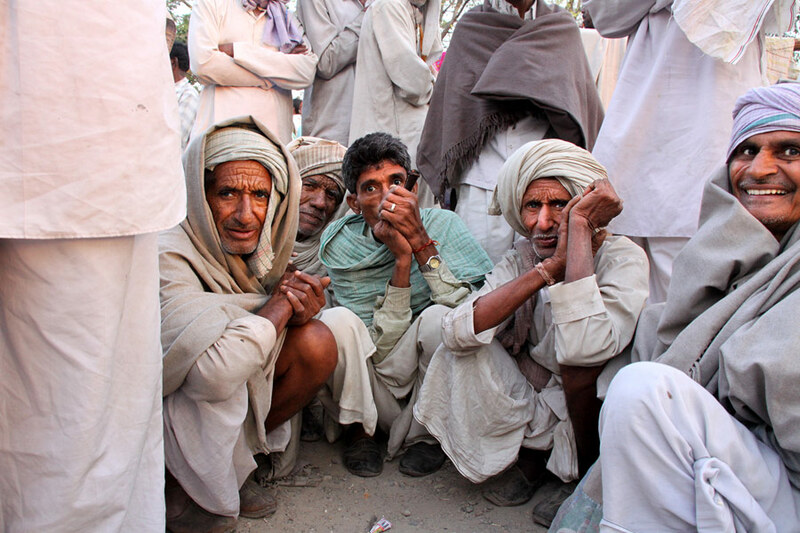 The festival is considered as the world's largest congregation of religious pilgrims. 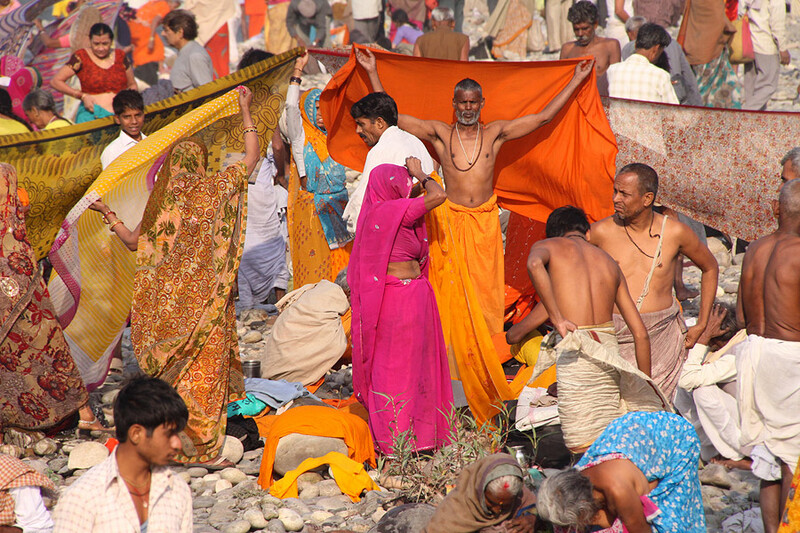 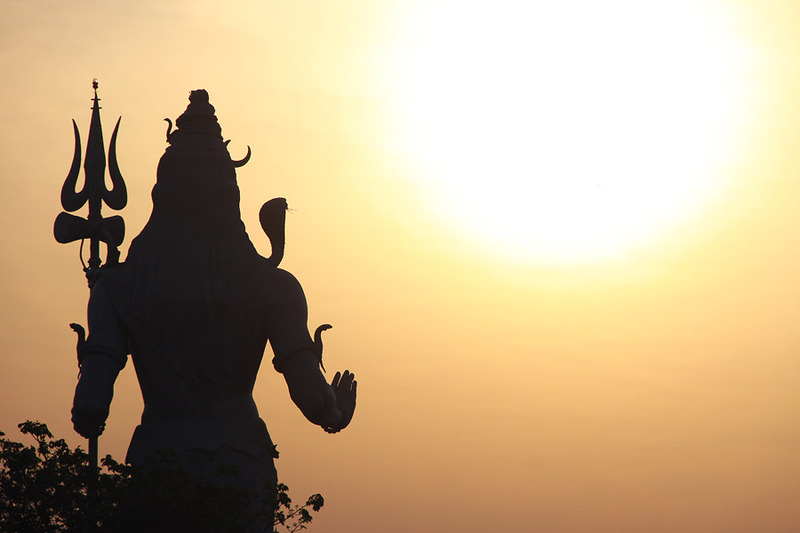 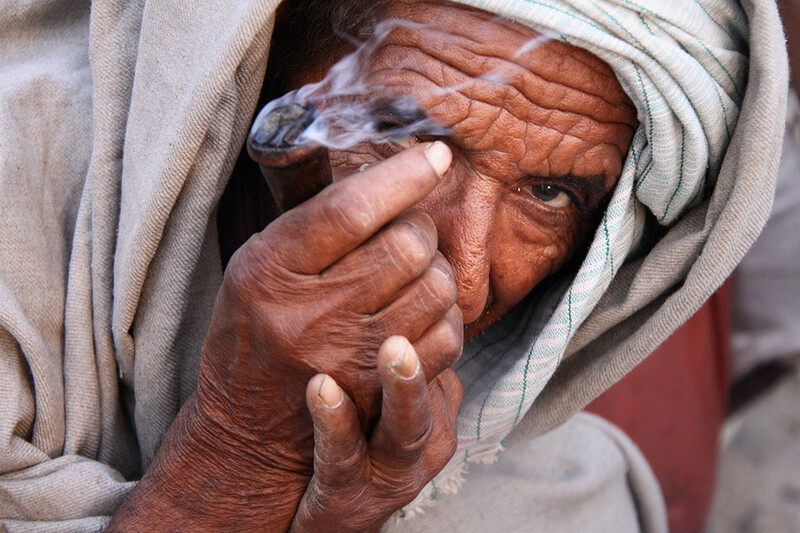 Here are some pictures I took in February 2010 in Haridwar, Uttarakhand.